From espresso to caffè latte, Italian coffee is famous throughout the world. The delicious roast and small shots of caffeine are ubiquitous to Italy – and necessary for a jet lagged traveler! When in Italy, make your way to the local coffee shop (called a bar here) and order your favorite. Ordering coffee in Italy is taking part in an ingrained ritual of Italian culture. Here are five tips for getting your caffeine fix – the Italian way. The only people drinking coffee with milk after breakfast time are surely not Italian. The rule? You shouldn’t drink any coffee beverage that includes milk, be it a cappuccino or caffè latte, after 11 am or after a meal. Italians believe that the combination of hot milk and food in your stomach has an unsettling effect, so make sure to order your cappuccino before you start your day. 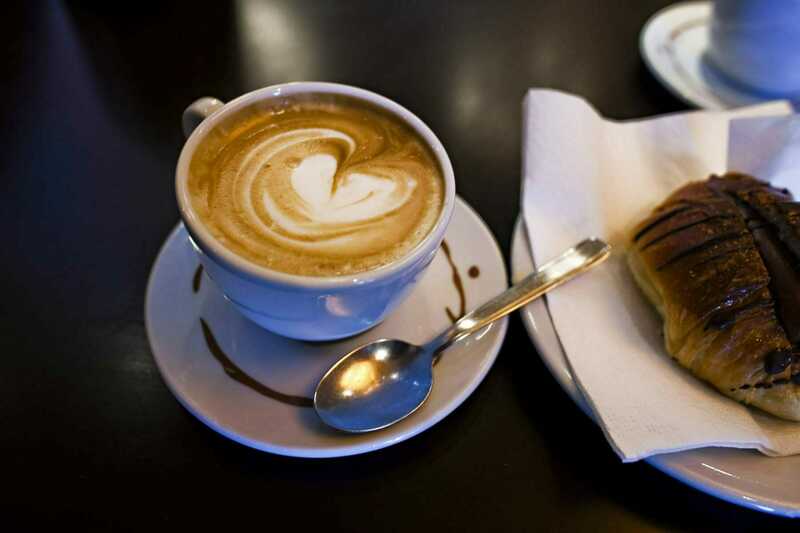 Many Italians will have a breakfast of un cappuccino and a pastry, like a brioche al cioccolato. After lunch Italians order un caffè which means a normal espresso or at most un caffè macchiato, which is an espresso topped with a dollop of foamed milk. If you’re ordering un caffè in an Italian coffeehouse, you’ll probably notice that most Italians are standing and drinking their coffee. In Italy, cafés are known as bars, and for good reason – Italians order their coffee at the bar, drink their coffee at the bar, and pay for their coffee at the bar, all while standing. This is for a variety of reasons. For one, the coffee is short and taken almost like a shot. There’s no need to sit down and nurse an espresso cup. Not only that, but Italians usually have their morning coffee with just a small pastry or nothing at all, so there’s no need to sit down. Finally, some bars will even charge a bit more if you have your coffee at a table! Different bars have different methods for their patrons to pay for their coffee. Some cafés have you order and pay at the register before bringing your receipt to the barista to make your drink. Others allow patrons to order and drink their coffee at the bar first, and then tell the cashier what they had to pay before leaving. To be certain, take a look at what the other customers are doing and follow suit. 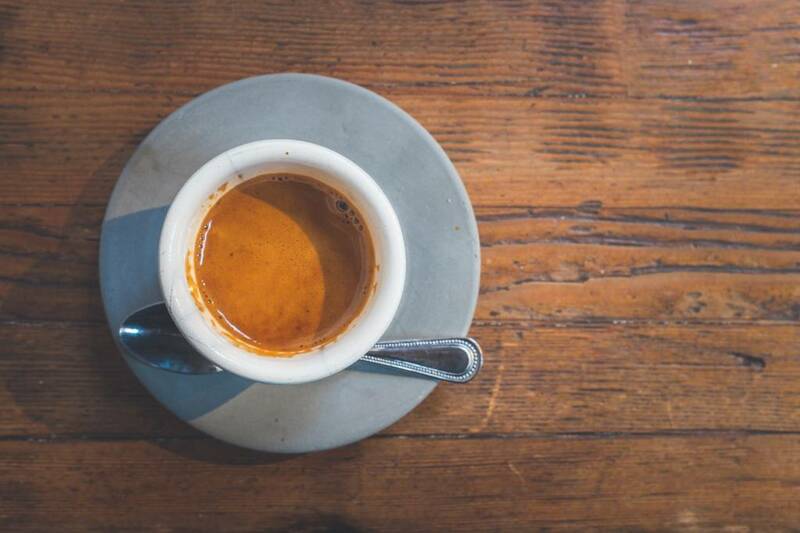 When ordering your coffee, there’s no need to say espresso – a single espresso is un caffè. For those unfamiliar with espresso, you’ll be getting a small cup of strong coffee served on a saucer. If you ask for a latte, you’ll be getting a tall glass of milk. Order a caffè latte instead. There’s also typically no extensive list of flavored coffee, so try to keep your order simple. For a more detailed list, check out our guide to Italian coffee. Italians typically don’t drink un caffè doppio, a double espresso, but it’s not because they don’t consume as much coffee. Rather, Italians visit their local bar multiple times a day to drink several small cups of coffee, often chatting with the barista before going to their next appointment or errand. There’s no better break during the day then a visit to the local coffeehouse. 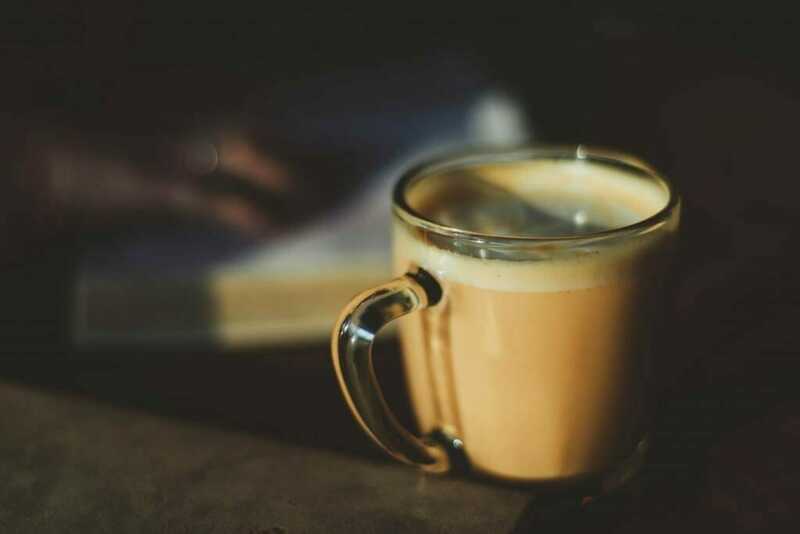 In just a few minutes customers share information, make business deals, gossip and reset for whatever comes next in the day, all with a delicious sip of Italian coffee. If you don’t have the Italian coffee rituals memorized, don’t worry – the servers will be there to assist you, as most of them are friendly and happy to help. In love with Italy’s food and wine culture? Taste your way through Parma and the Emilia-Romagna region, a food lover’s paradise, before heading to Liguria to visit seaside towns and feast on pesto and seafood caught fresh that day on our mouthwatering Reveal on the Riviera trip.